Things are changing in SEO industry, and it is not now what it used to be a decade or 5 years ago. Lots of things have changed. The way search engines used to work have changed completely, and so if you are an online business owner, you should work hard to rank your site well in search engine. But one thing that has not been changed completely is the content. Still content is king, and if written well with some tweaks like SEO optimized, you can rank at a better position in search engines. Another difficulty that most of the webmasters and business owners feel is the keyword research. It’s well known that if keyword research has been done in a better way, your half of the work is already done. For example, the difficult score of iphone4 cases is 71, and Apple iphone4 cases are 64 which are definitely easy to rank compared to first one. But every time we don’t get time to optimize our content well from SEO point of view. But if you are really serious about your business, you should do so. And here tools like WebTextTool help you. WebTextTool is an internet marketing tool designed to optimize your content from SEO perspective. If you don’t even know about ABC of SEO then also with the help of this tool, you can generate high-quality search engine friendly contents. This tool helps you to be expert in producing SEO optimized contents which will be loved by various search engines. You will not have to worry about the keyword research, placing of the keyword in content and so on. 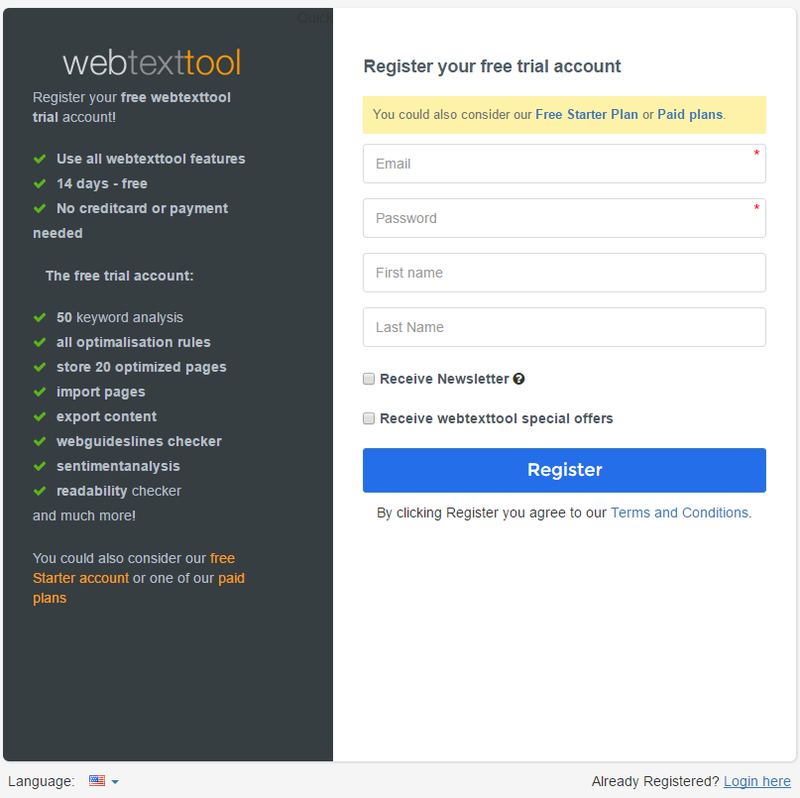 Instead of you, it’s WebTextTool who will do this work on your behalf. WebTextTool is a great tool for all those who doesn’t knows SEO much but wants to perform well in SERP. Having numerous of features, WebTextTool is currently the leader in this SEO content segment. On an average daily this tool provides around Million of SEO suggestion to the users and over 2.5 Lac keywords are analyzed. How will WebTextTool help you? Here are the detailed features that WebTextTool provides you to boost your SERRP by providing valuable and search engine optimized contents. The tool will guide you through each and every step to produce the quality. Any website or web page starts with the keyword. You should well aware that what is that term which user will search in search engines; your site or page should come. And this is keyword research. But if you are not aware of how to keyword research, don’t worry. This tool will help you ate each step. All you have to do is, just follow the below steps and find most profitable and easy to rank keywords. All you have to do is select the search engine which you are targeting and select the location. I would suggest you to keep Google.com here and put the word which your site belongs and click on Give me suggestions. You will get hell lot of keywords which will also show volume, competition, and overall score. Target those keywords which have high volume and less competition. 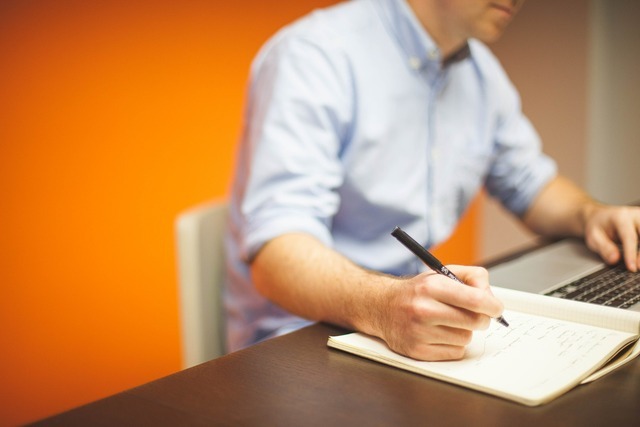 Now as you have decided the keyword to use for that particular post, it’s time to start writing the content. At the start of writing don’t think about anything related to SEO. Just start writing and WebTextTool will do the rest. It will show you the percentage of the keyword you have selected as used in the content you are writing. It will check if you have included your keyword in the main sections of your composition. Based on the recommendations that WebTextTool will provide you can adjust your text to your liking. This is advanced one! If you have already published one post which is not optimized for SEO, then you can do so by importing that content and optimizing it. All you have to do is, just import the URL of the post and optimize it. Moreover, if you have a Silver or Gold subscription, you can export the written article to website or can save for later use or for sending anyone. This is the new feature implemented by WebTextTool considering the corporate sectors. Here a team of people can edit the same document in real time. All members of a team can work on a single document to meet the need. This is very beneficial when a team is working on the similar project. WebTextTool is very flexible when it comes to pricing. Even you can use this tool for free with some limitations. 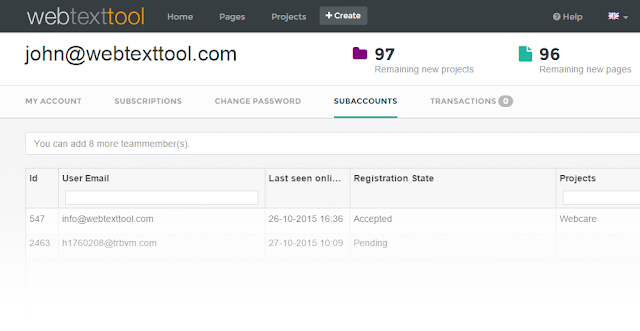 In a free account, you can create a project and can analyze up to 10 keywords for free. Free account helps you to decide how the tool worth. How much benefit it provides you. Below are the detailed proving options. Choose the one which suits your business. 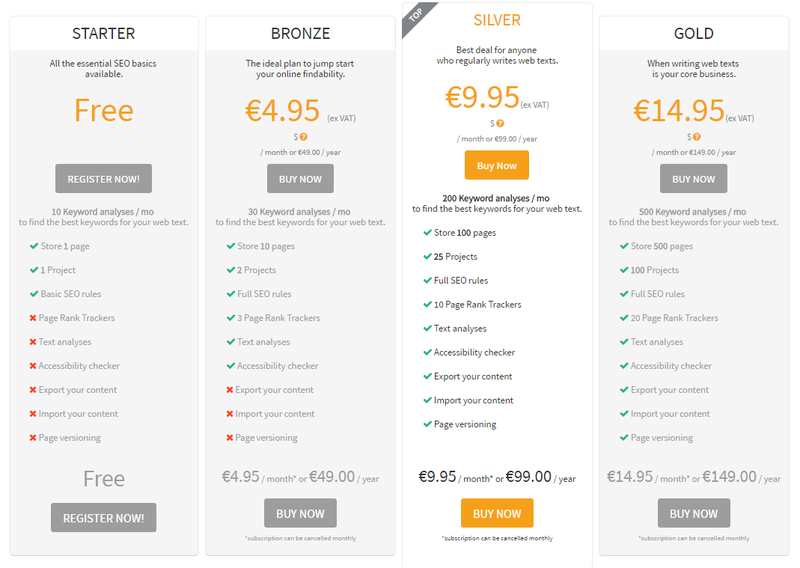 If you are a small user, you can start with the Bronze plan which comes Sat E 4.95 per month and allows you to create two projects. Using WebTextTool is very easy and due to its user-friendly interface anyone can work with this very easily. • Then login to your account and create a project. This will be the project which will be optimized, and you can have multiple pages under one project. • Now start writing the content and the tool will take care of rest of keyword density, placing of keywords, etc. If your content matches with these criteria, a green check mark will appear beside each check. 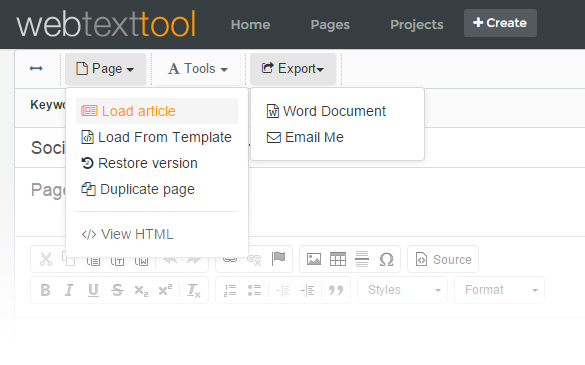 WebTextTool are one of the most required tools for copywriters and online business owners. It helps you to reduce your work and save time. It helps you to work smartly from both user and search engine point of view. While writing you write freely for the user and at the same time, the WebTextTool will do the work for search engine and hence mate both the objectives. 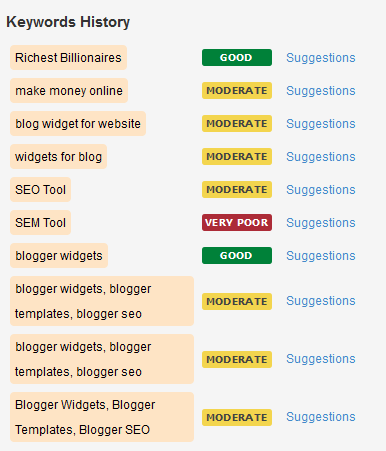 Which tool you use to make your content SEO friendly?